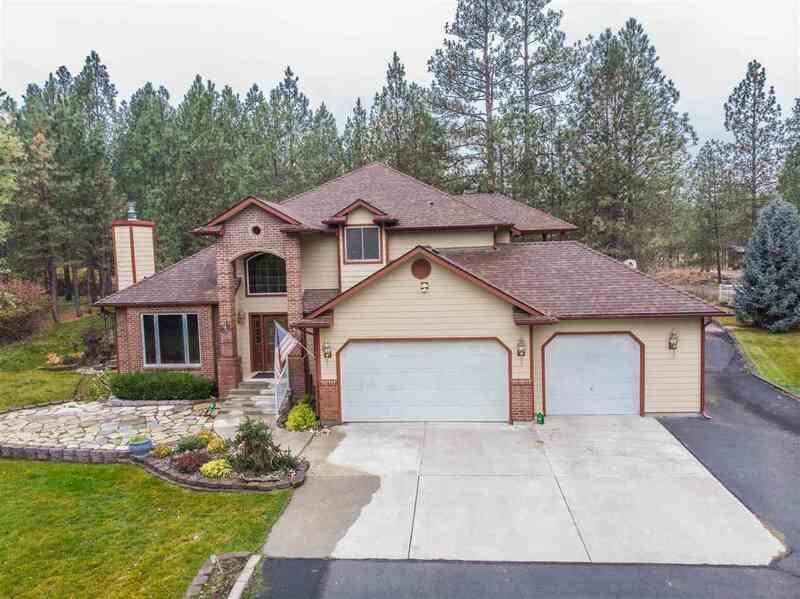 15211 N Pheasant Rd, Nine Mile Falls, WA.| MLS# 201825902 | Cooper Realty Services (509) 599-1111 | Spokane WA Real Estate | Contact us to request more information about our Homes for Sale in the Spokane WA area. 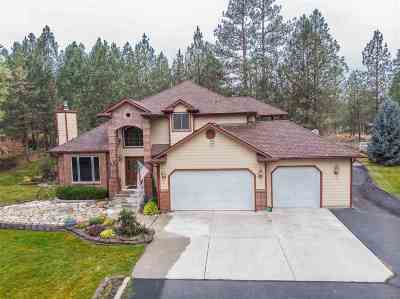 This gorgeous 4 bedroom 3 bathroom, one-owner home is a rare find. Just over one acre of trees and beauty. Located a short distance from hiking trails in one direction and Long Lake water front in the other. Private community park and boat launch included. Your back yard is literally Riverside State Park. Beautiful walnut floors & spacious open concept living. Fiber-cement siding and multiple decks for entertaining or enjoying the view. MASSIVE 3100 Sq Ft shop. Too many amazing amenities to list them all!